Morning beautiful! I hope you’re in the mood for lots and lots and LOTS of wedding loveliness… because I have far too many gorgeous images to show you this morning. You might need two cups of tea. 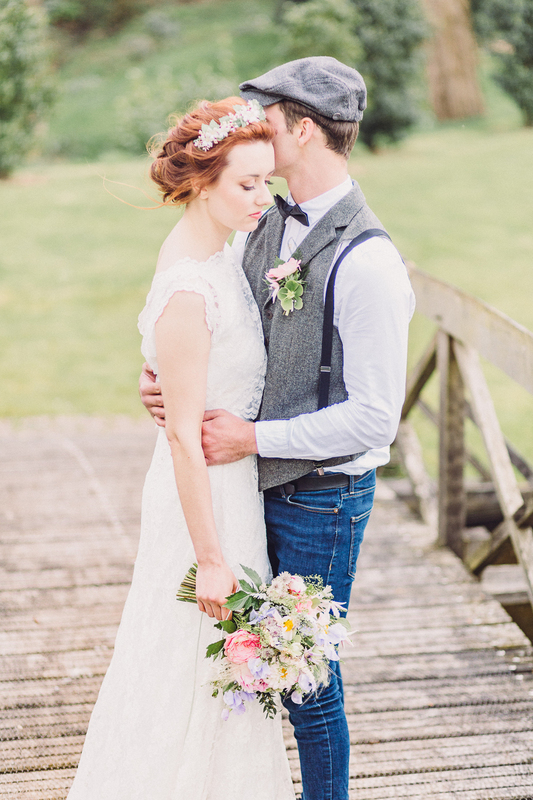 Nicola and Russell’s rustic spring wedding is just wonderful! 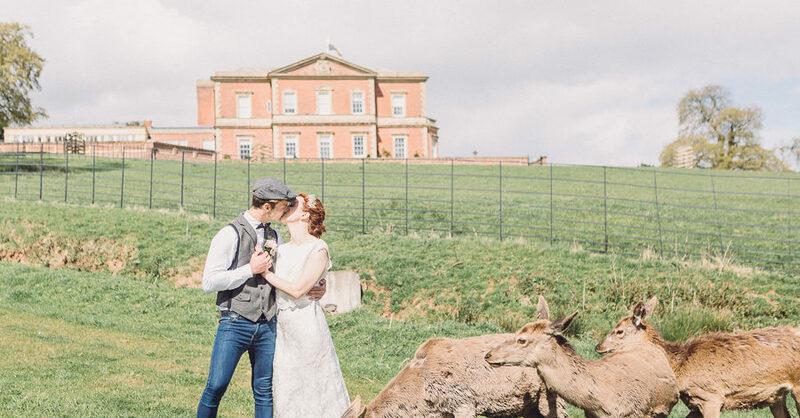 After a lovely church service Nicola and Russell headed to Blake Hall for their reception, which blended rustic detailing with traditional elements for a perfectly pretty but super stylish wedding look. Nicola and Russell found suppliers locally and online. Before the big day Nicola used Pinterest for ideas and then looked for local suppliers who could turn her styling ideas into reality. It worked like a dream… come see!